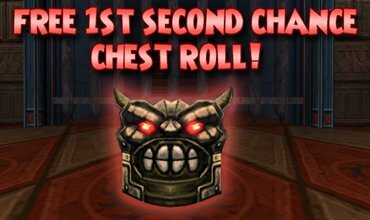 Free 1st second chance chest roll? What? Let’s take a quick look at it what good this member benefit is for you. What is second chance chest? We’ve all seen them already. 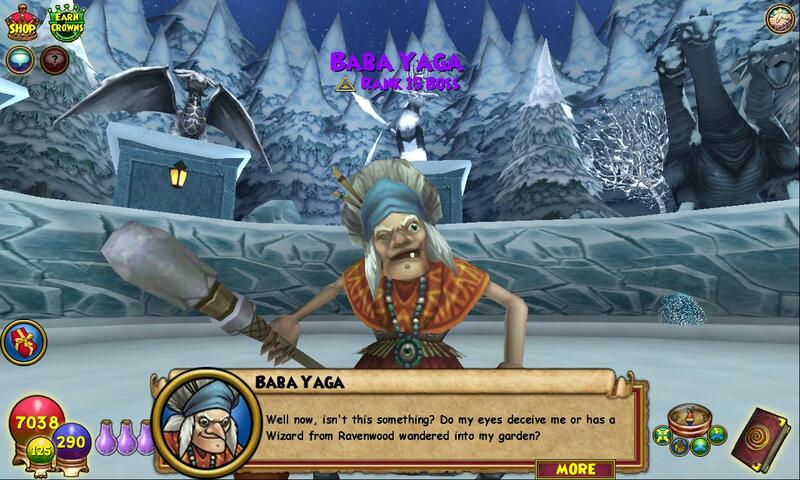 They’re spread from Wizard City all the way to the Emyprea. It’s a mean looking chest that is just screaming and begging you to open it and check what’s inside. But there’s a catch. You can open it, but to see what it drops you have to pay the price. It starts with 50 crowns and get more expensive with every new try. 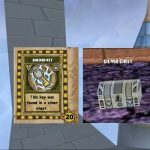 The chest rewards you with stuff that is dropped by its boss. It can be a rare drop or just some random robe. WARNING: spending more crowns doesn’t increase the chance of getting a rare drop. It just gives you another chance of drops without having to fight the boss/dungeon all over again. But fear not – the price won’t go up forever. It resets after one day and you can start again by starting with only 50 crowns! How does it work during the event? Loremaster! 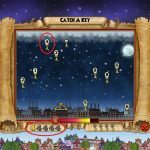 Finally I’ll have an easy way to get spells! Not so fast, there’s a catch. Just like the regular chest resets once a day (for example doing the boss or dungeon again won’t reset it), the free reroll also works only once per day per dungeon. After you’ve beaten the boss you’ll have an opportunity for free chest. After that, you’ll have to pay the reguler fee (50 crowns, 100 crowns, …). If you quit and do the dungeon again, the chest will continue from where you left off. You’ll have to wait one day to get another free second chest reroll. It basically works exactly the same as it does normally, just that it has one more level before 50 crowns: zero crowns. What places should I farm? So which places would be beneficial for this benefit? Oh good old Tartarus. 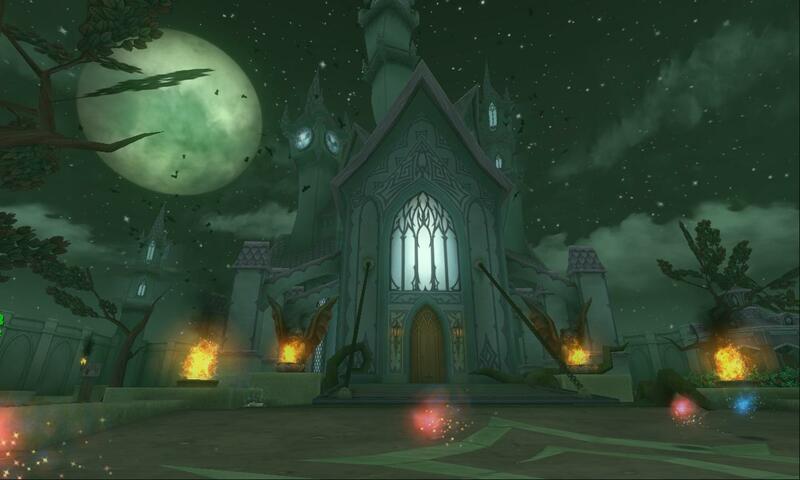 It used to be pretty popular dungeon that kinda lost its relevancy due to the powerful Darkmoor gear. 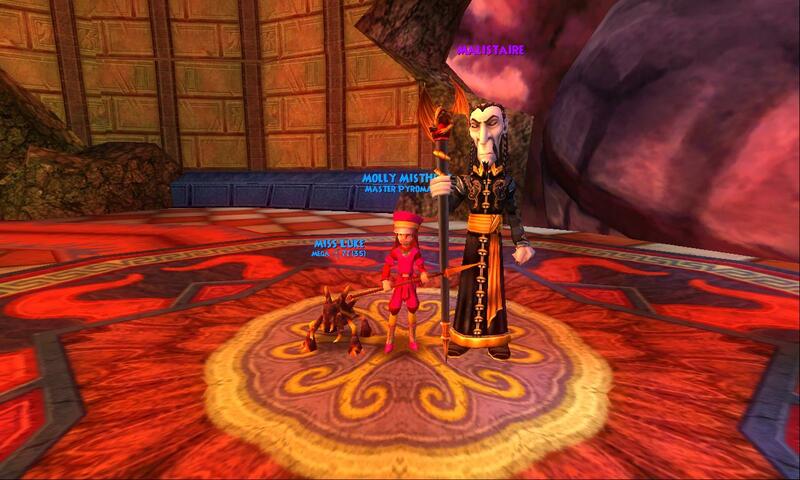 But if you want to get your hands on the Amulet of Divine Influence, then you should definitely visit Hades again! 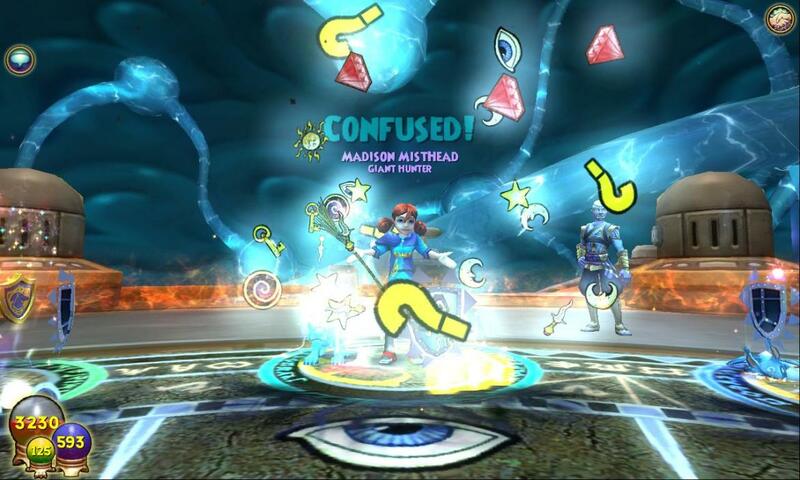 Medulla’s battle is long and confusing, requiring a fairly large chunk of time. As such, it’s awesome to be able to skip one run and try your luck on the chest! The Cabalist wands only seem to drop in this battle. 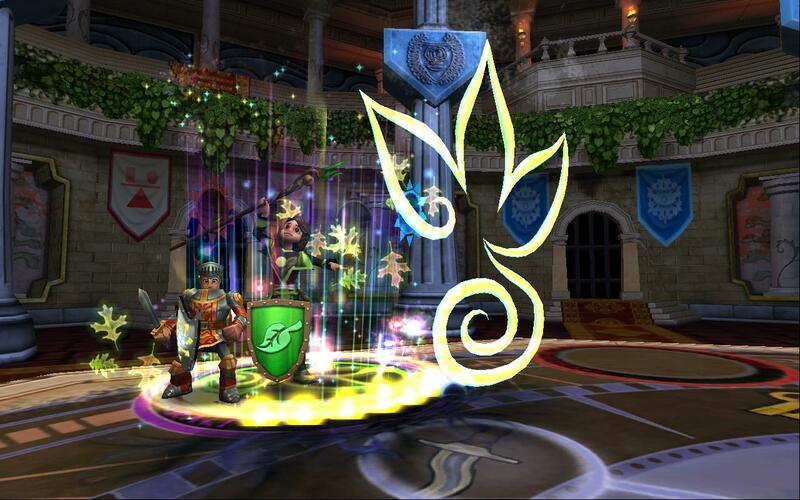 Darkmoor is another dungeon that takes a large chunk of your time. The cheats are really difficult for an uncoordinated team. 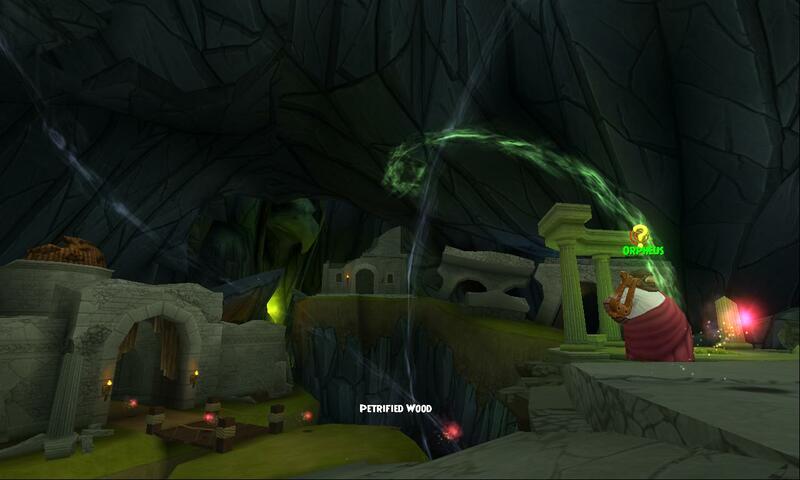 With gear that many players still use at level 125, it’s a must have dungeon to visit! 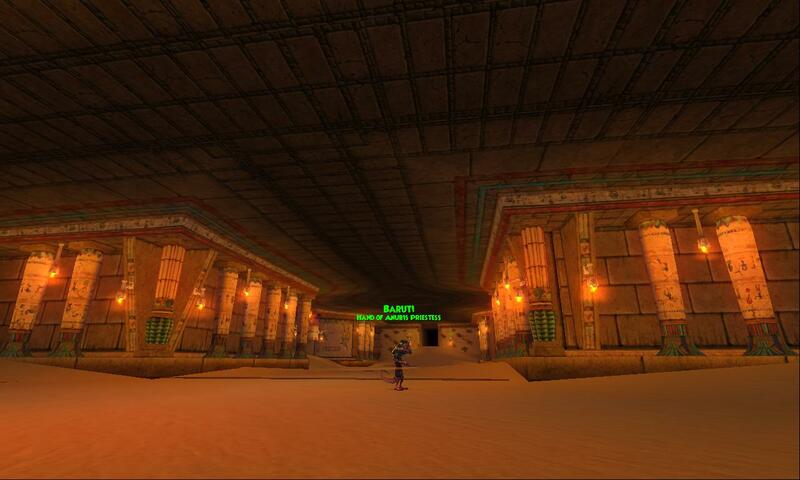 House of Scales isn’t that important if you’re marching your way toward max levels, but if you decide to stay and PvP at mid levels, it’s a nice dungeon to visit. Gear is an aggressive alternative to the famous Waterworks gear. This is a good opportunity to test your luck here! The good old Malistaire from Dragonspyre. While his gear isn’t nearly as useful as it was at the begining, you should still visit him for the good old nostalgic days. And you can help someone in the team-up kiosk on the way there! What’s your favourite place to spend a free second chest roll?